Join us and reach out your hands to support families affected by FPIES– help us to continue supporting FPIES educational and awareness efforts in the parenting and medical communities. All donations from our incorporation (August 31, 2011) to present are tax deductible, and tax-exempt under our 501(c)(3) non-profit designation. Fund outreach and education today! Join our no-cost fundraising programs by signing up here! 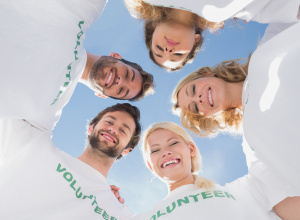 Corporate Match/Giving Gifts: many companies offer employee match/giving programs, check with yours and contact us today! Build the Foundation with Us! Bilingual awareness and education resources, free! 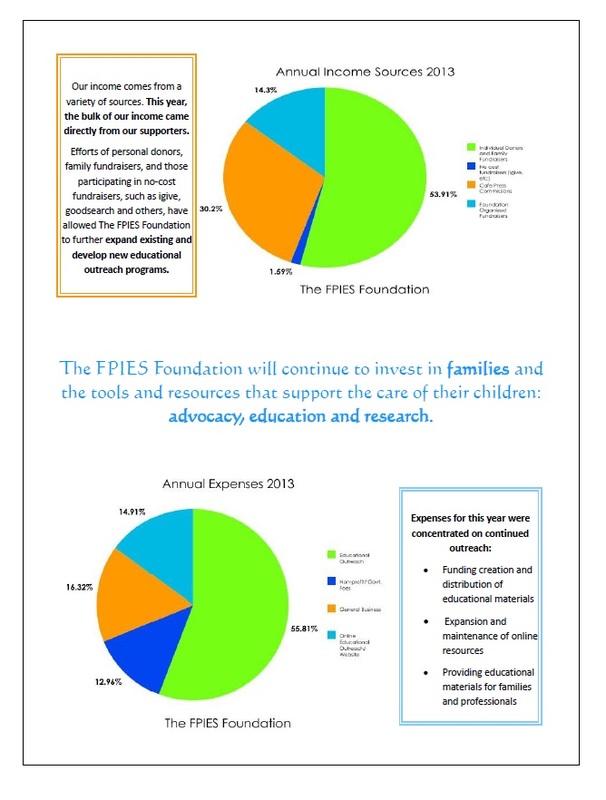 The FPIES Foundation is an incorporated, 501(c)3 non-profit foundation dedicated to overcoming the challenges of FPIES by offering tools for education, support, and advocacy to empower families and the medical community. The FPIES Foundation respects the difficulties faced by a family affected by FPIES. We are dedicated to helping families living with FPIES today by supporting their needs– hosting an informative website for parents of children diagnosed with FPIES in order to share practical tools and current medical research, while connecting FPIES families with the medical community. The website offers a centralized location to provide these resources openly, as well as to provide additional programs currently in place and planned for the future. 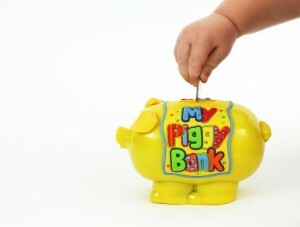 Through your donations, we maintain our operational costs and provide information to families and medical professionals about FPIES, which supports empowerment, as well as maintaining our organization as a credible, upstanding incorporation so as to enable us to reach out to families to a greater degree. Once the cost of operational expenses is met, donations are then funneled into community support programs and creating practical, day-to-day resources for parents. It is the vision of The FPIES Foundation to provide tools for families & patients managing FPIES every day. The FPIES Foundation is an entirely volunteer-based organization and does not keep any paid employees– all manpower is unpaid. Any efforts to support the activities of The FPIES Foundation are enormously appreciated, as we strongly value anyone reaching out to FPIES families. Please remember, although we do appreciate and accept monetary donations, the Foundation is also open to donations of time and talents, helping to create additional supportive programs for families of the larger FPIES community. Any efforts to support the activities of The FPIES Foundation are enormously appreciated, as we strongly value anyone reaching out to FPIES families. Connect with us today! 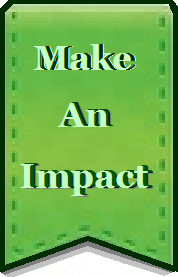 The cost of publishing and maintaining our websites is funded by individual donations to The FPIES Foundation. Though donations are greatly appreciated, donors do not in any way influence the content of our websites/blog or any other educational products of The FPIES Foundation. At this time and since our founding, all web administration staff are unpaid, working on a 100% volunteer basis, in order to minimize website maintenance costs. For additional information regarding how donations are utilized, please download and view our annual reports.